The Pullman Kaifeng Jianye by Accor (opening in October 2015) is located in the heart of the ancient capital of Northern Song Dynasty, the Henan Province. This 186-room property is the first international upscale resort hotel in the local community and it will continue to develop Accor's upscale Pullman brand in the region and beyond. Click HERE to find out more about Pullman Kaifeng Jianye! The design of the Pullman Kaifeng Jianye draws inspiration from the rich culture and heritage of the city and it is translated into a perfect blend of traditional architecture as well as contemporary design. The hotel is located approximately 50 minutes drive from the Zhengzhou Xinzheng International Airport and 10 minutes drive from the city centre with the popular Millennium City Park within reach. The Pullman Kaifeng Jianye will offer 13 luxurious suites (amongst 186 beautifully-appointed rooms) with panoramic views of the lakes and gardens of the Ancient City. For the ultimate indulgence, take a dip in the large Ofuro style marble bath tub with the luxurious New York C.O. BIGELOW natural herb amenities while the Pullman bedding concept with memory foam pillows provides comfort for a good night’s sleep. 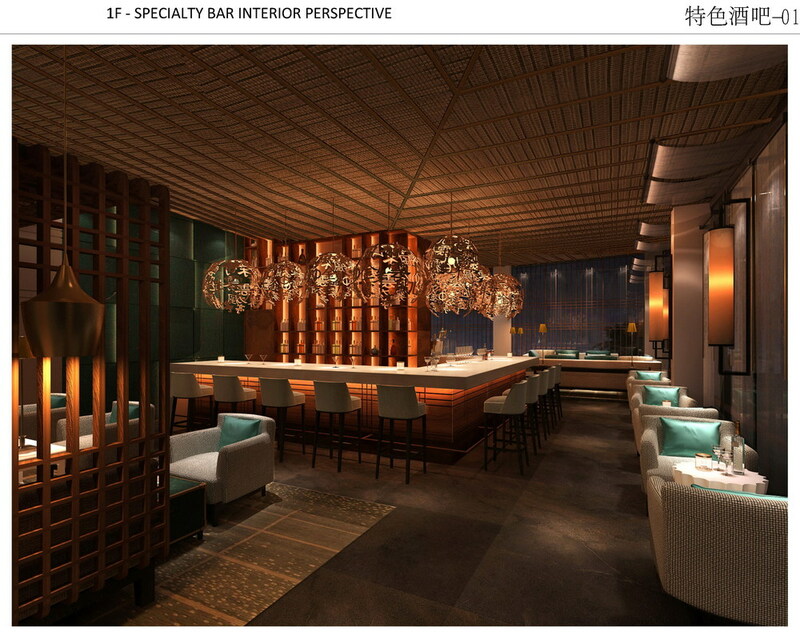 The Pullman Kaifeng Jianye will also be home to the Pullman Café (an all-day dining restaurant) that offers a range of modern Asian and international cuisine with dishes prepared in an open kitchen concept and alfresco seating. The hotel’s signature Lu Hua Chinese restaurant will serve up delicious Cantonese cuisine on top of the local Henan signature dishes and Taiwanese gourmet food. Private dining rooms are also available for private and exclusive social gatherings. For those looking to relax over a cup of freshly brewed tea or coffee, check out the Lobby Lounge which overlooks the garden courtyard. Finally, for the weary and trendy, unwind at Xi Bar which serves an array of wines, champagne, aged whiskey and cocktails.